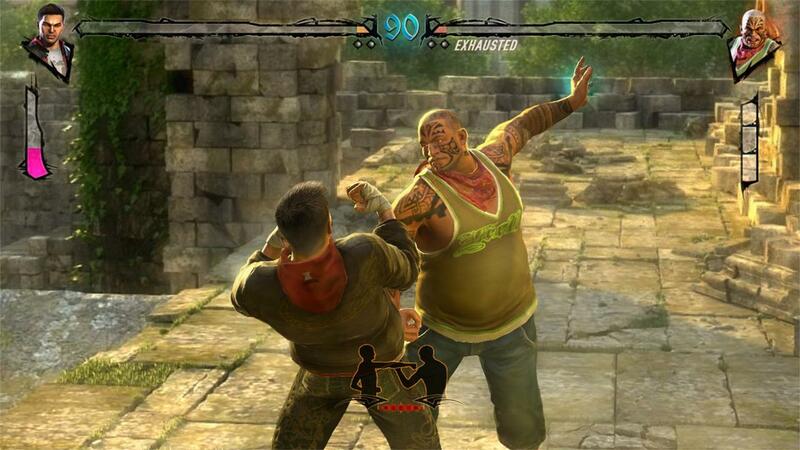 Announced exclusively for the Xbox 360 and Kinect, Fighters Uncaged shows what a UFC fighter without a legal license to fight would probably do in his spare time. 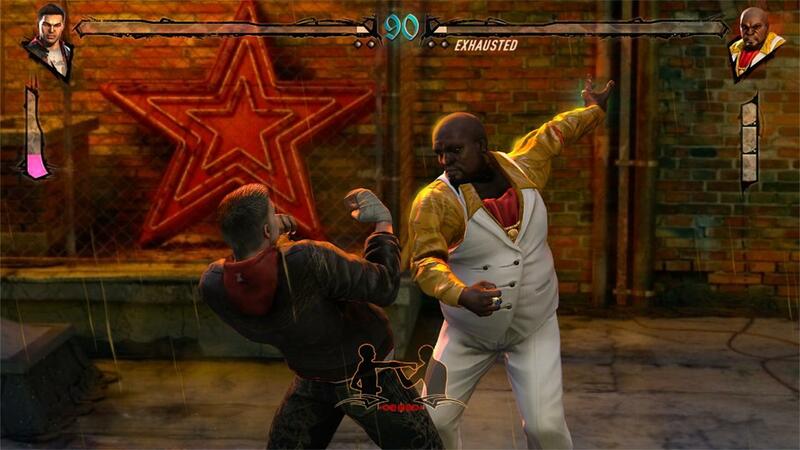 All joking aside, Fighters Uncaged will hopefully be another quality game from Ubisoft. I have high hopes for Kinect, and it will be incredible if this game uses Kinect to its fullest potential. 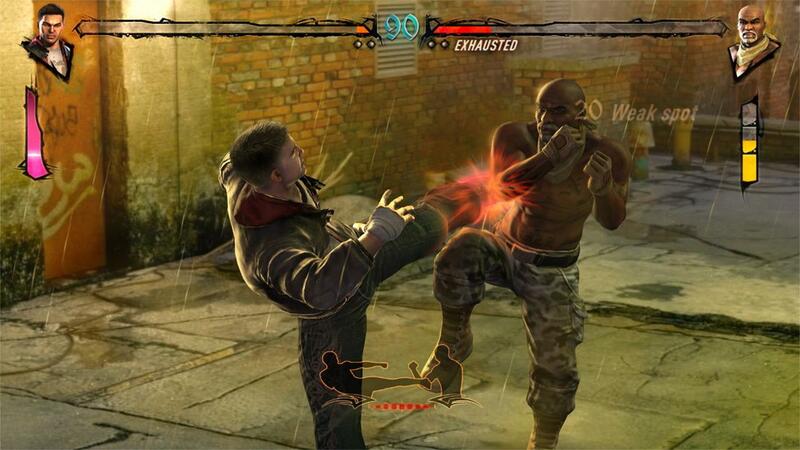 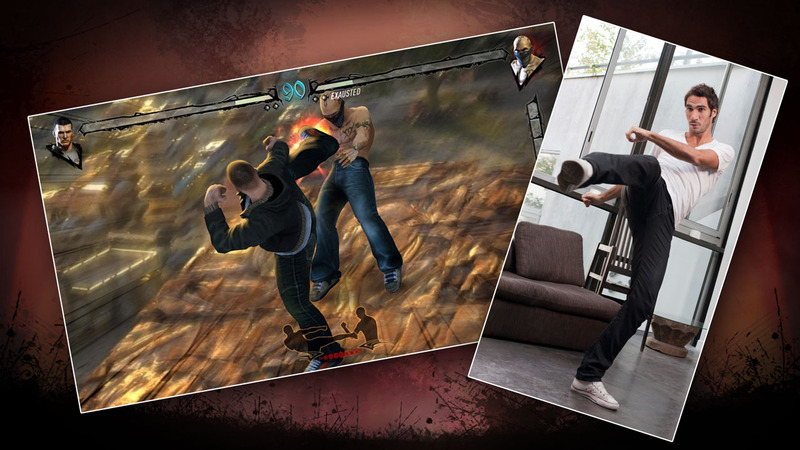 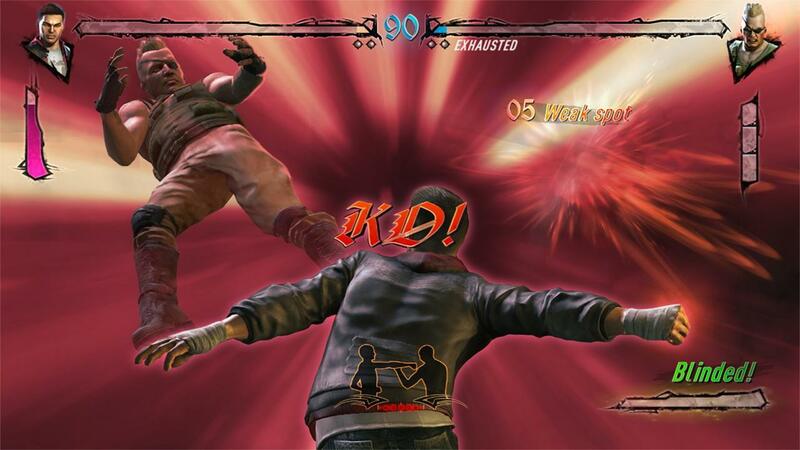 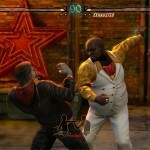 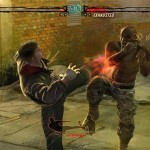 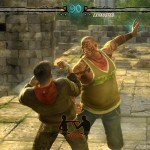 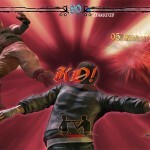 Fighters Uncaged will be ducking and weaving towards a November 18, 2010 release date.